With the incredibly wide range of both cloud and on-premise software solutions available to manufacturing and distribution companies today, the technology landscape is not as clear-cut as it was years ago. Brands are looking to supplement what was once a sole reliance on ERP or accounting software with new third-party applications like B2B eCommerce, mobile order writing software, CRM and inventory management software. 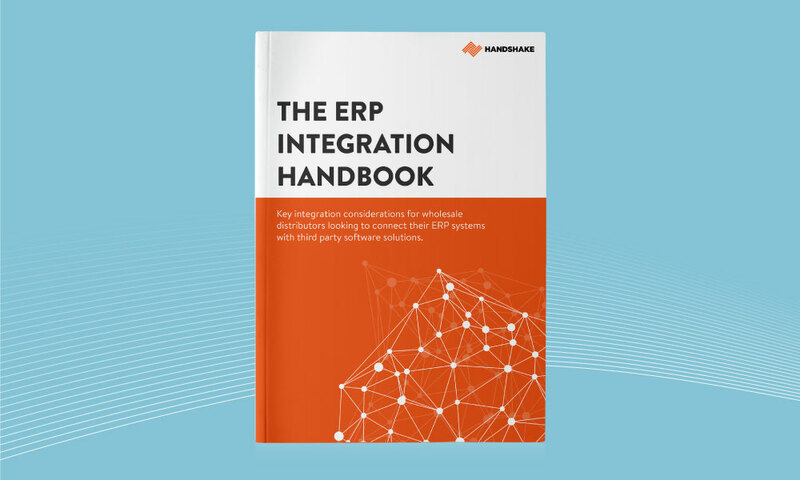 This handbook covers the key integration questions and considerations for manufacturers and wholesale distributors looking to connect their ERP systems with these third party solutions. Why manufacturers and distributors are looking to new categories of software to improve their sales and operational practices. Specific integration considerations for SAP, Oracle, Sage, NetSuite, QuickBooks, Xero, and more! 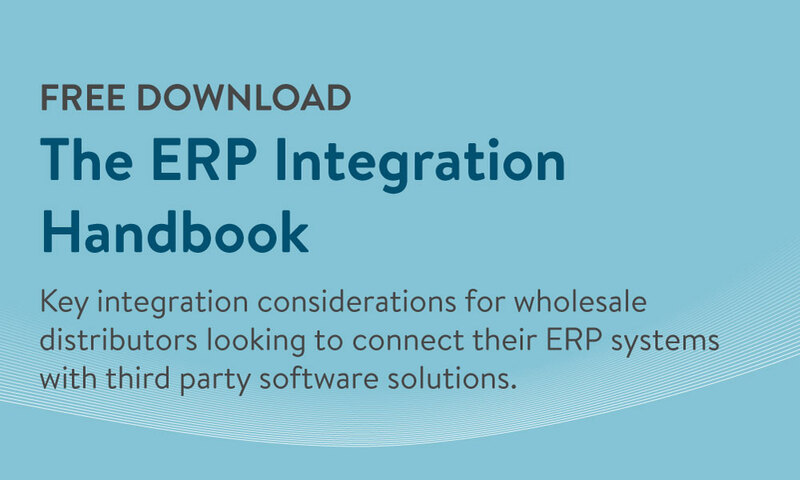 The questions you should be asking when evaluating an integration, and key recommendations for successful integrations specific to each ERP.